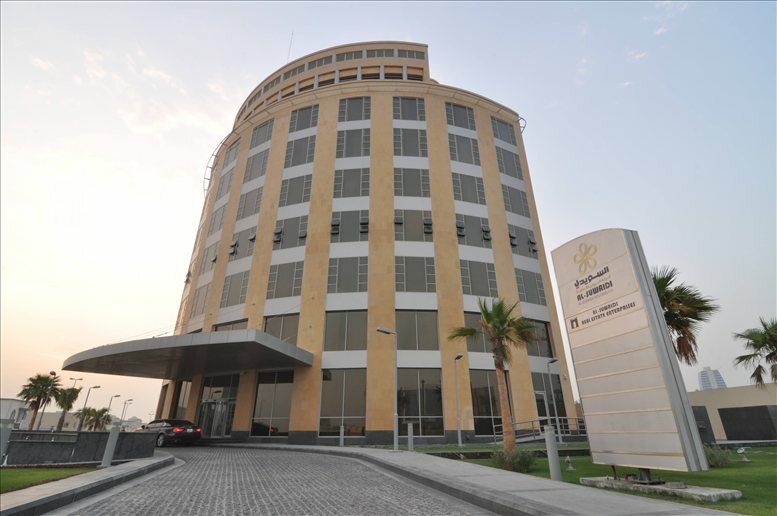 The building is located in a new area which is conveniently located between Dammam and Khobar. It has direct access to the highway which makes it easy to commute both inside the city and to/from the airport. Multiple restaurants and cafes are located near from the building. Several hotels are also near the building. 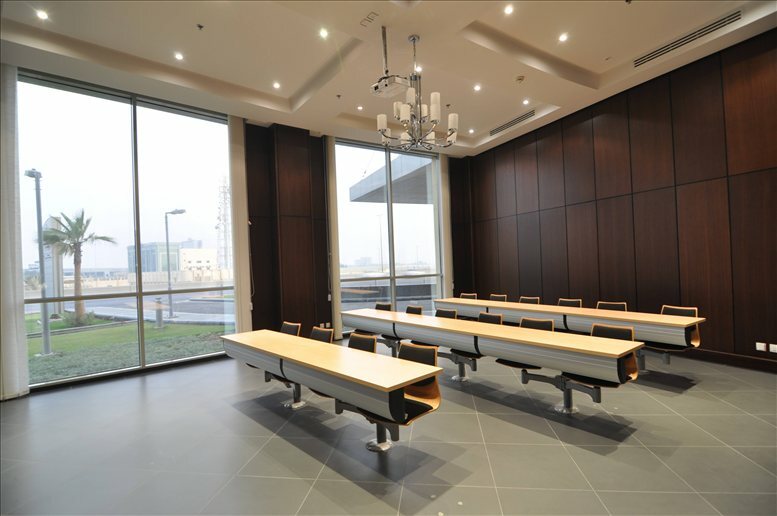 The building is luxurious with high-end finishing and furniture. 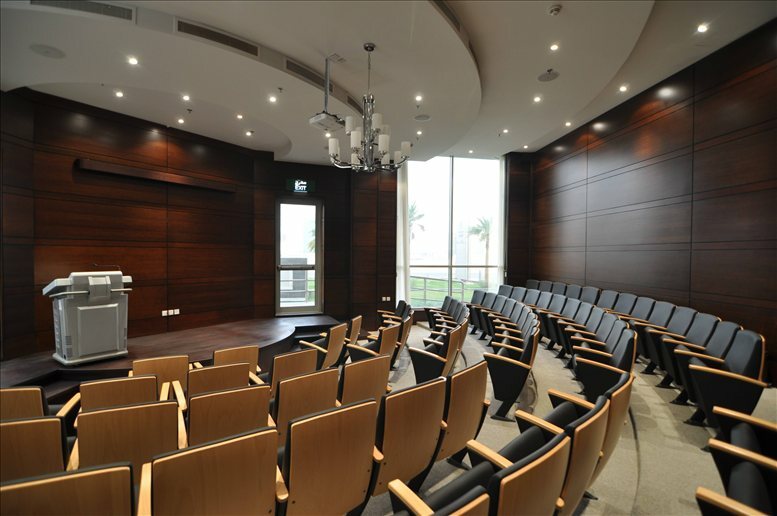 Multiple venues are located at the lobby of the building that are useful for large meetings and gatherings. 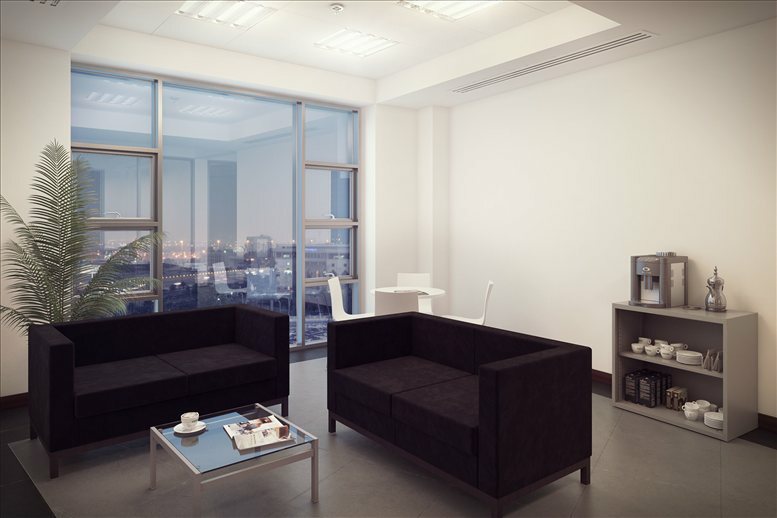 The offices are finished with premium materials and have floor-to-ceiling windows both exterior and interior windows. 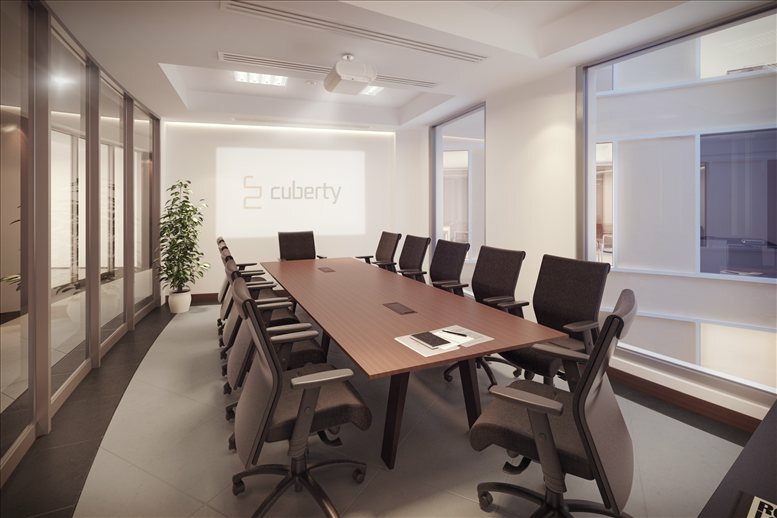 There is a fully equipped meeting room, lounge, and kitchen that is shared among all offices. Reception and Housekeeping services are also available for all offices.